After working for 11 years as a physical therapy assistant at Bacharach, Trish Byrne, DPT, PT wanted to become even more skilled at her profession, deciding to go back to school for her Doctor of Physical Therapy degree more than a decade later. Trish enrolled in Neumann University’s Doctor of Physical Therapy program, which has a nontraditional, weekend format and allows students to finish their degree in three years. Since the program is accelerated, each year is broken into trimesters with a very short break in between. Although all the coursework is offered on weekends, the three clinical education experiences take place during the week, which was difficult for Trish to manage. 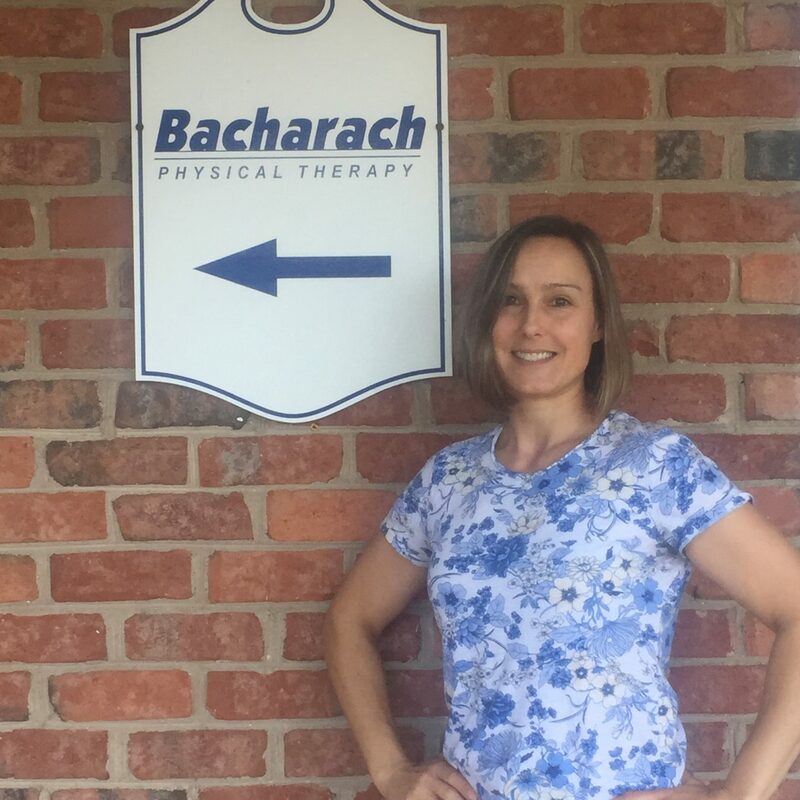 After graduating in May 2015, Trish’s hard work paid off and she accepted a position as physical therapist at Bacharach’s Cape May Court House facility. To make an appointment with Dr. Byrne, please call 609-463-9944.